EducatorsHandbook.com’s rosters allow you to grant expanded access to incident data and reporting on a per-student basis. They are a great way to ensure your teachers have access to the data they need while protecting the privacy of your students and faculty. 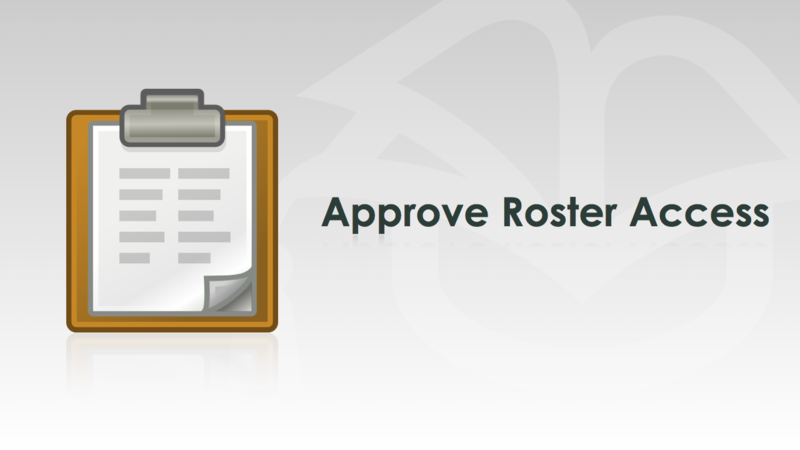 For most users, rosters will need to be approved by an administrator before they can be used. You can view pending roster requests by clicking the Pending tab in the rosters view. Roster access can be approved – in whole or in part – or denied completely. Approving a roster gives the requesting user complete access to incident data and reports for each listed student. To approve a roster, click the roster name, remove any students who should not be included, and click the Approve button. The requesting user will be notified via email that their roster is ready.